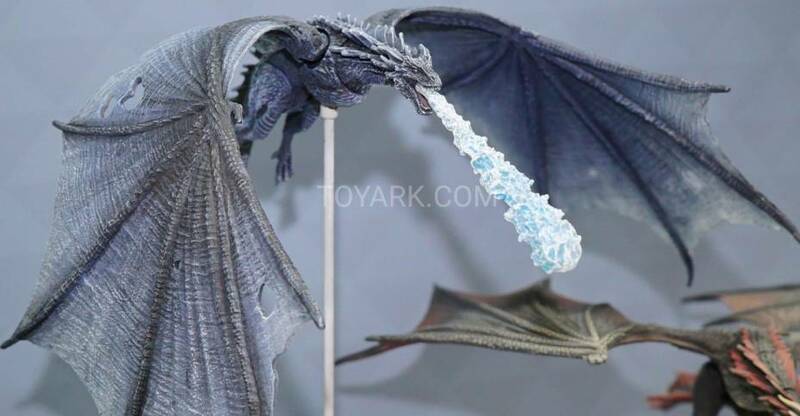 McFarlane Toys has released a teaser photo, giving us our first look at one of their Game of Thrones Figures. 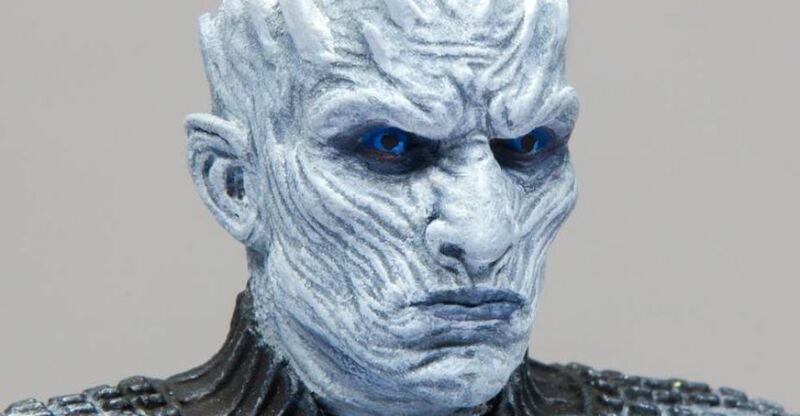 The photo showcases the head sculpt of the Night King 6″ Scale Figure. The figure will include a spear and a sword when released. Listings from Big Bad Toy Store indicated the figures will have 12+ points of articulation. 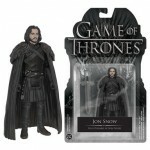 Other figures in the first assortment include Jon Snow, Daenerys Targaryen, and Arya Stark. They are due for release in April 2019, and are priced at $19.99 each. We’ll update with more images as they become available. Click the banner image for the full-size preview photo.